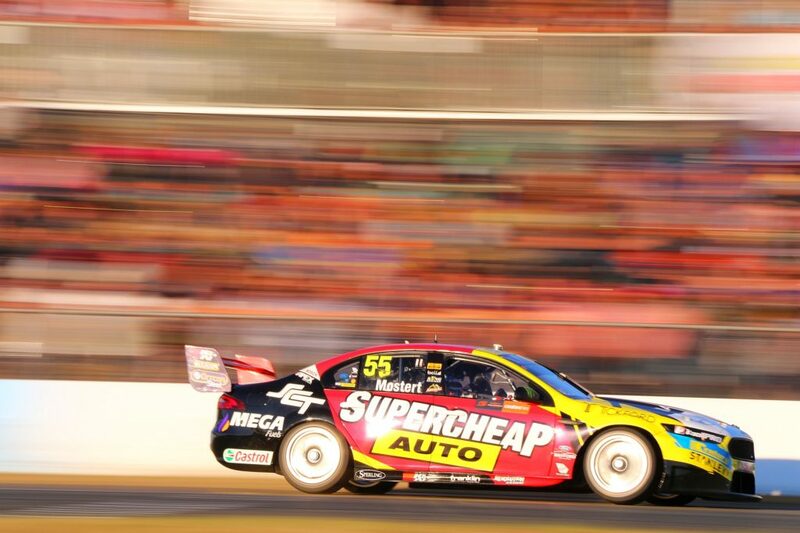 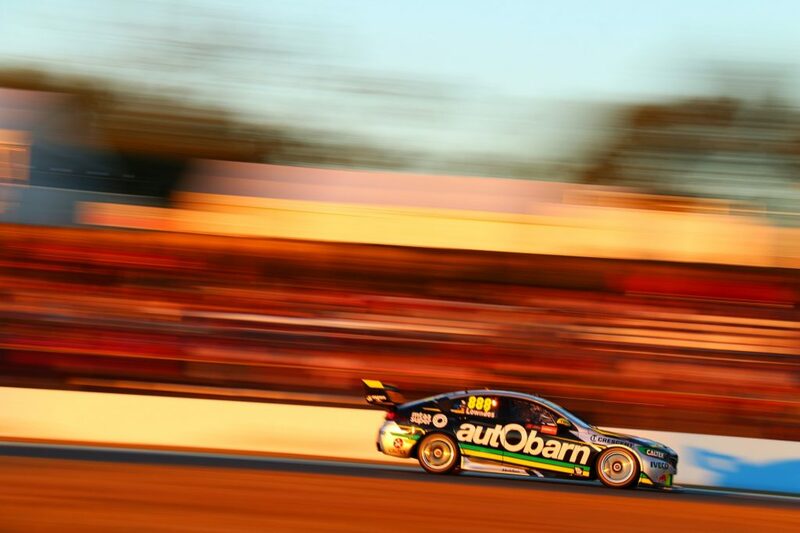 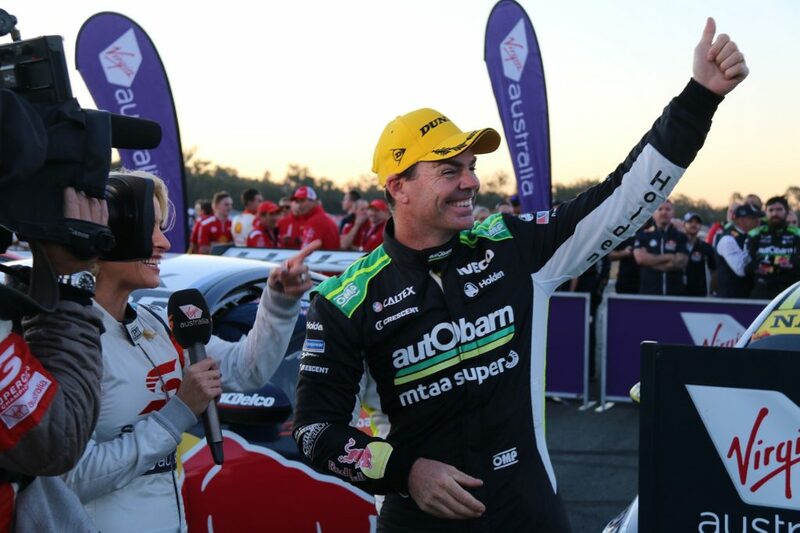 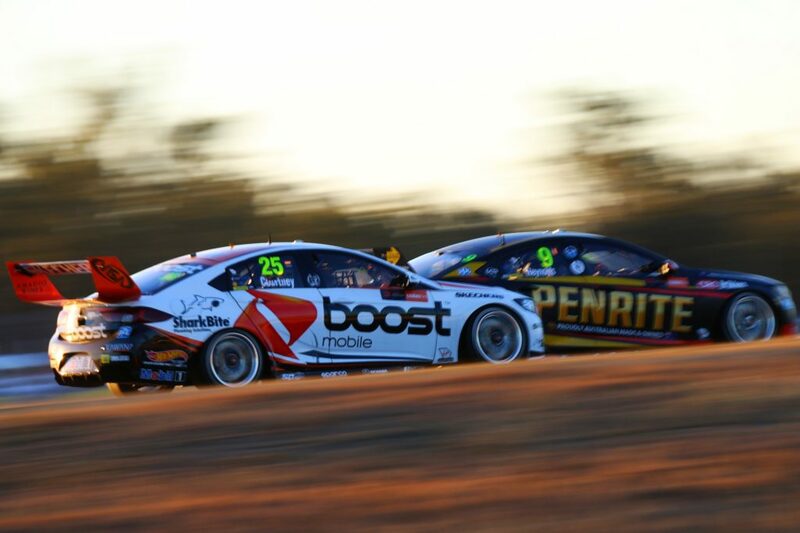 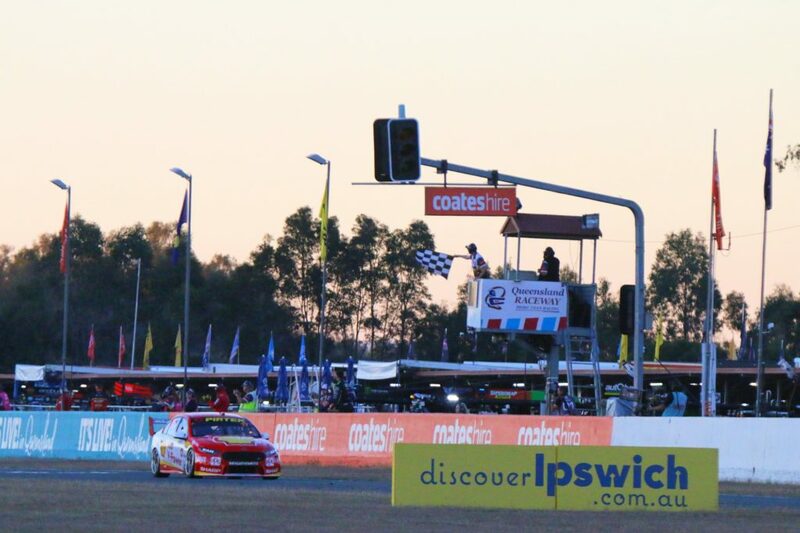 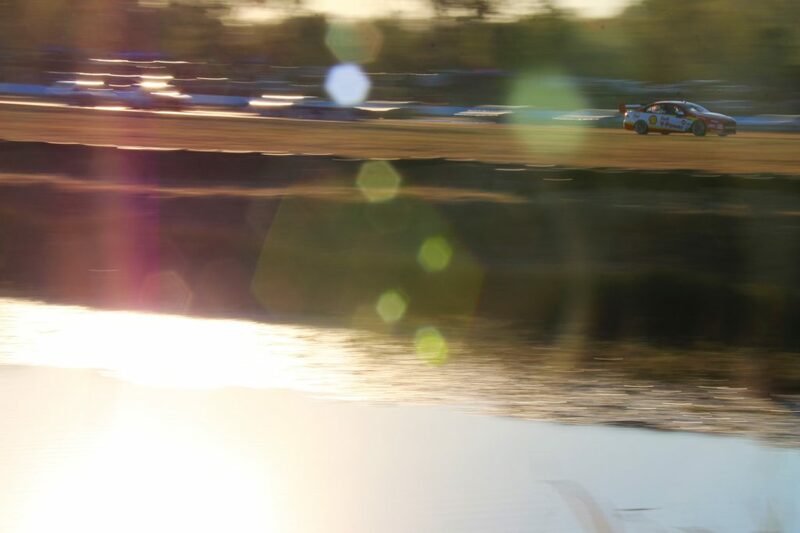 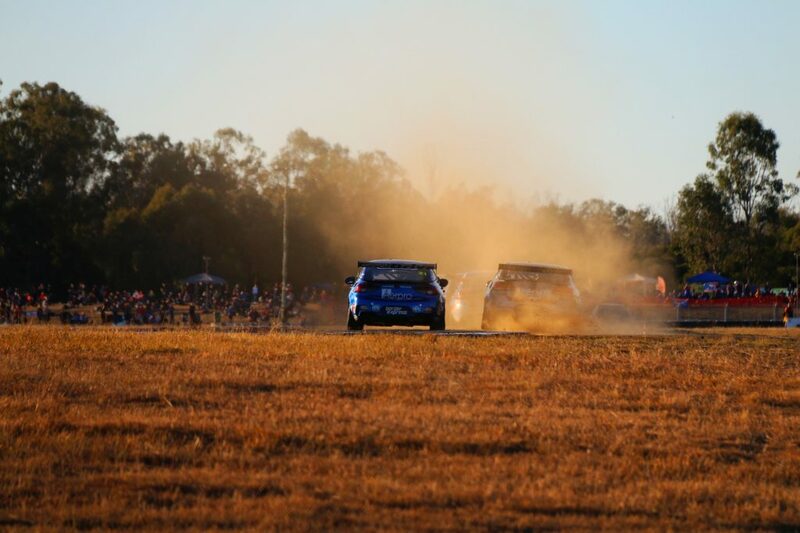 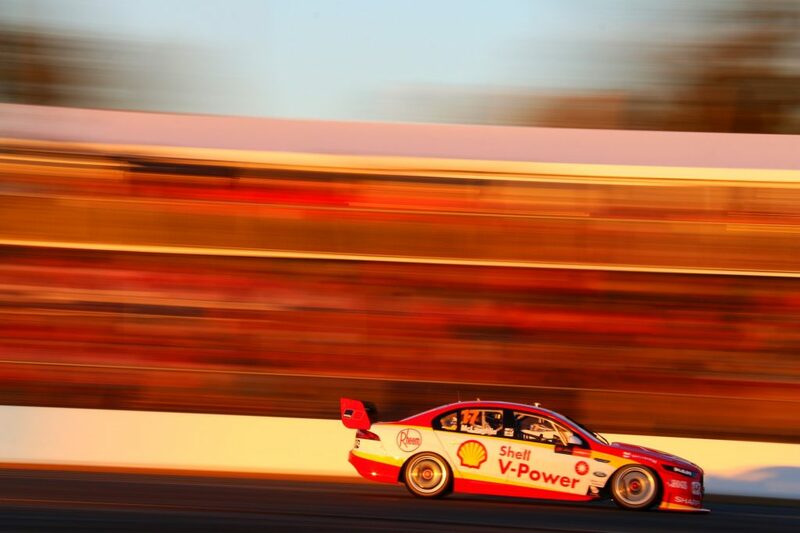 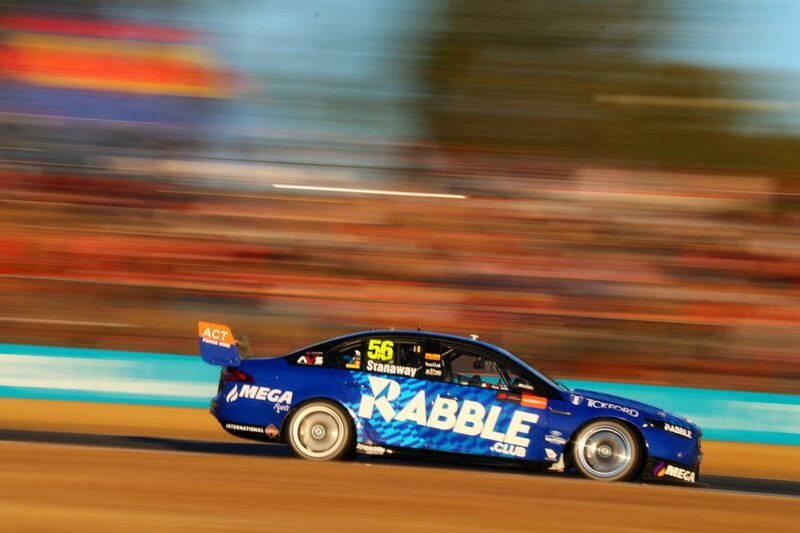 THE ANNUAL Saturday Supercars race at Queensland Raceway is famous within the series’ traveling media – especially the photographers – for the amazing afternoon light provided as the race runs into dusk. 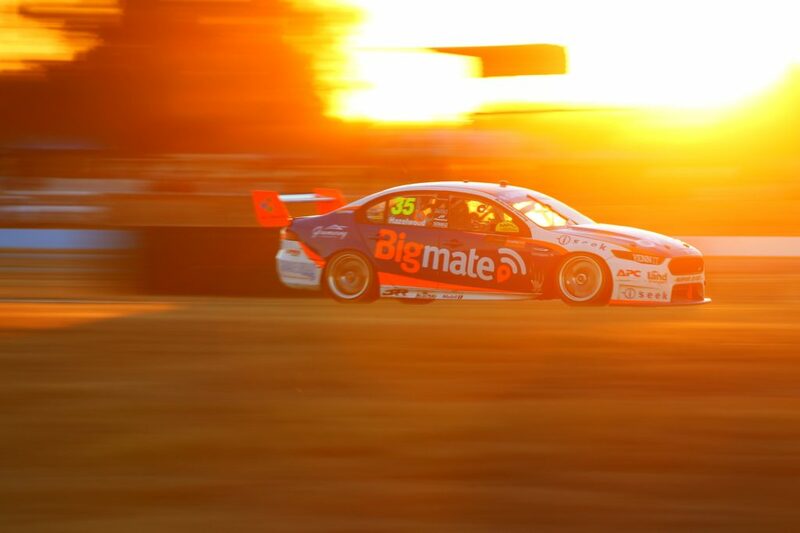 The sun sets behind the trees on the back straight casting an orange glow over the circuit just outside of Ipswich. 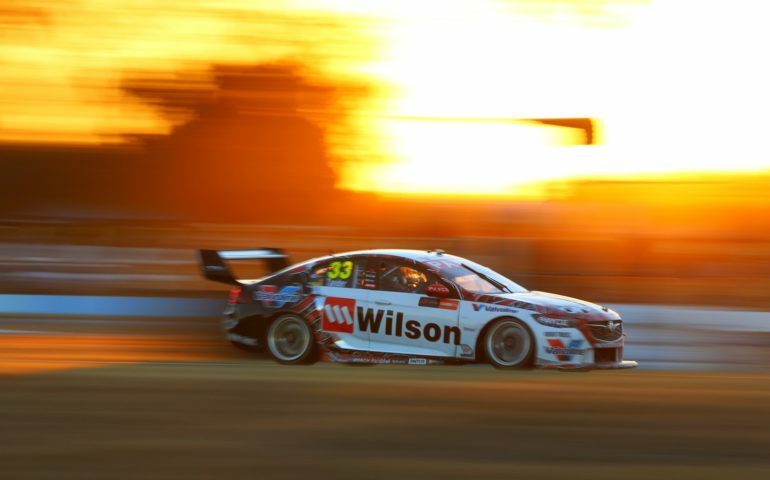 As a result the Photographers have a magic hour or so of incredible light in which to create some magic. 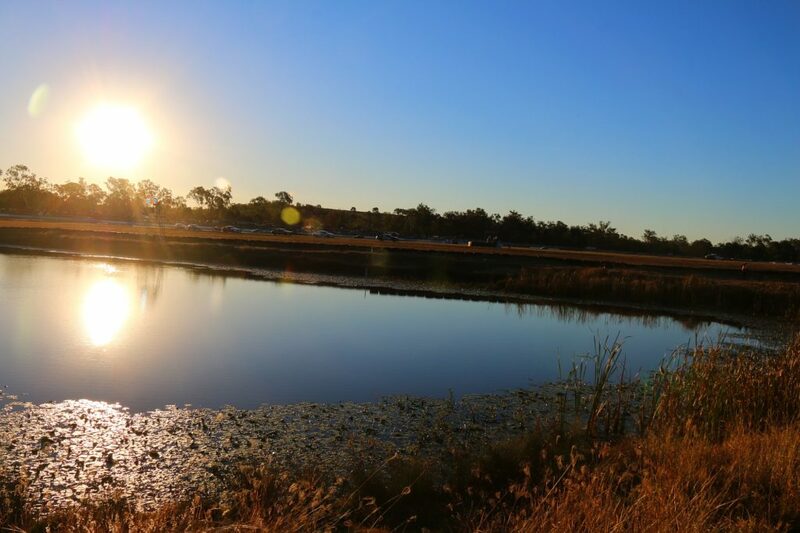 Fortunately, our gun photographer Mark Walker is a Queensland local and knows all the good spots – and has provided us with this gallery as a result. 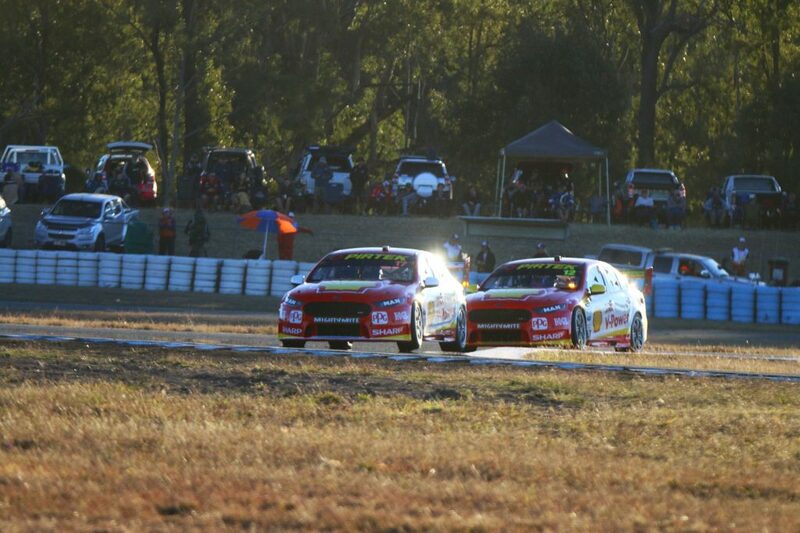 The results are stunning, as you can see below. 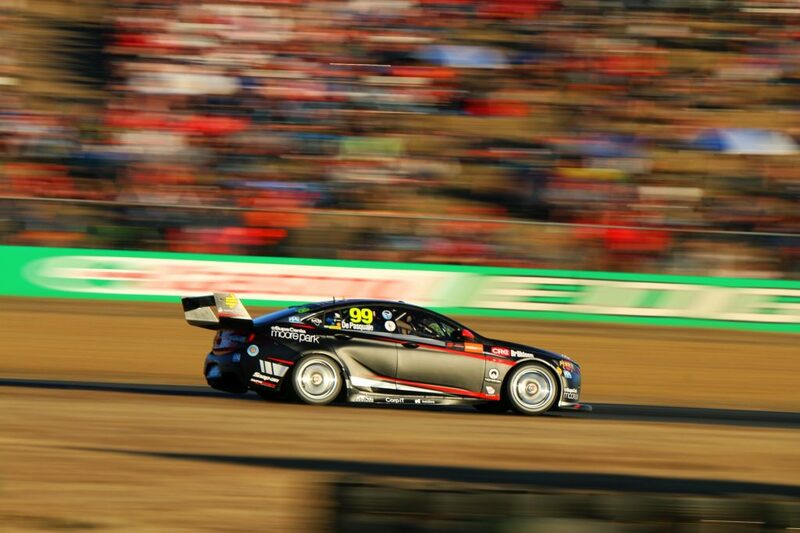 Check out the full gallery via our Facebook page by clicking here.